You'll be £15.99 closer to your next £10.00 credit when you purchase The Red Air Force at War Barbarossa and the Retreat to Moscow. What's this? The onset of war in the summer of 1941 was a disaster for the Soviet Air Force. In a few weeks, faced by the onslaught of the Luftwaffe, most of the Soviet frontline aircraft were destroyed, and the casualty rate among the pilots was cripplingly high. Yet the surviving few gained precious battle experience and they formed the core of the fighter force that turned the tables on the Germans and eventually won air superiority over the Eastern Front. 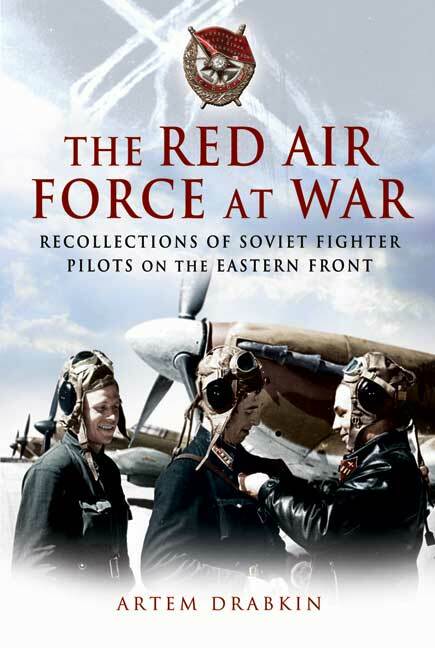 Many of these Soviet pilots are still alive today and in this book they vividly recall the air battles of 60 years ago.